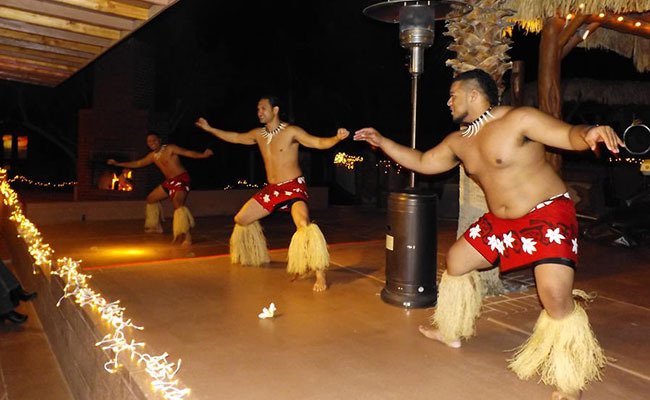 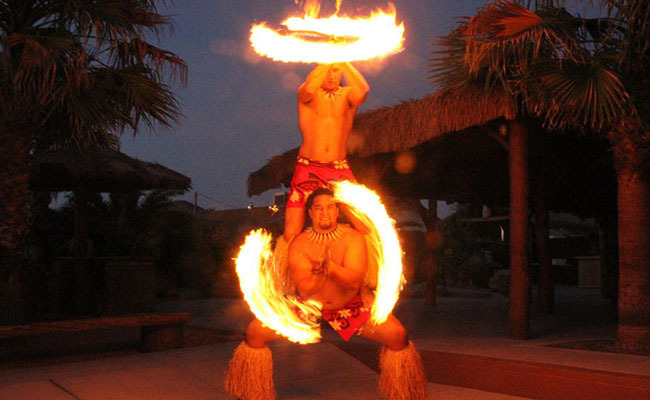 In the desert where palm trees and sunsets flourish, our authentic Polynesian Luau transports your guests to the islands. 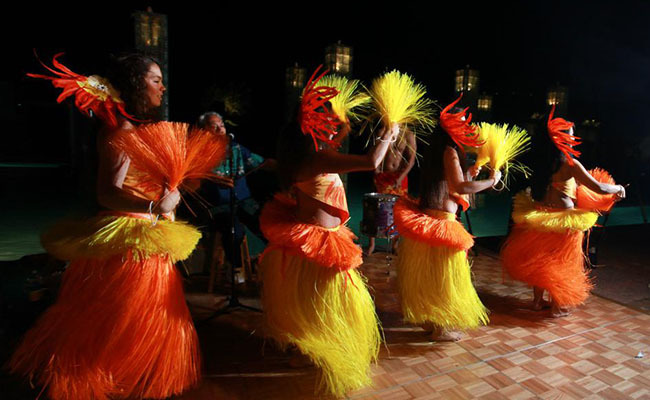 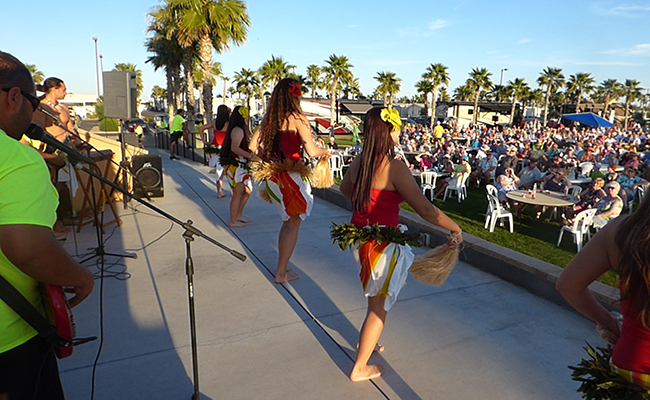 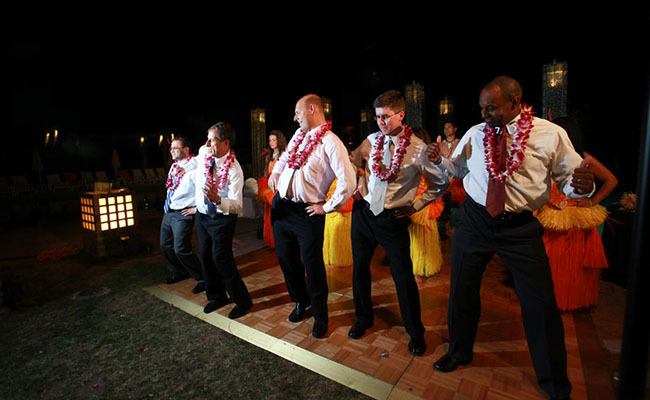 Exciting colorful dances are a visual delight, while the sounds of Polynesian drums provide the ambiance of the Pacific. 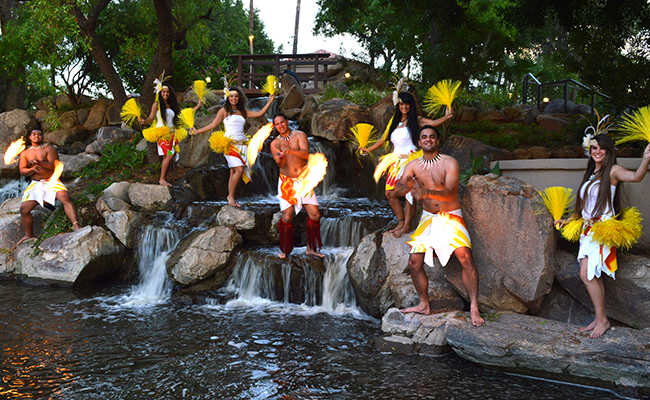 Samoan, Hawaiian and Tahitian styles are featured throughout the review.